Anyway here it is for you all to drive!! This track isnt the best looking track in the world as its now 7 years old and needs a good texture update along with many other things. Ive updated it to my best ability but I am no artist. 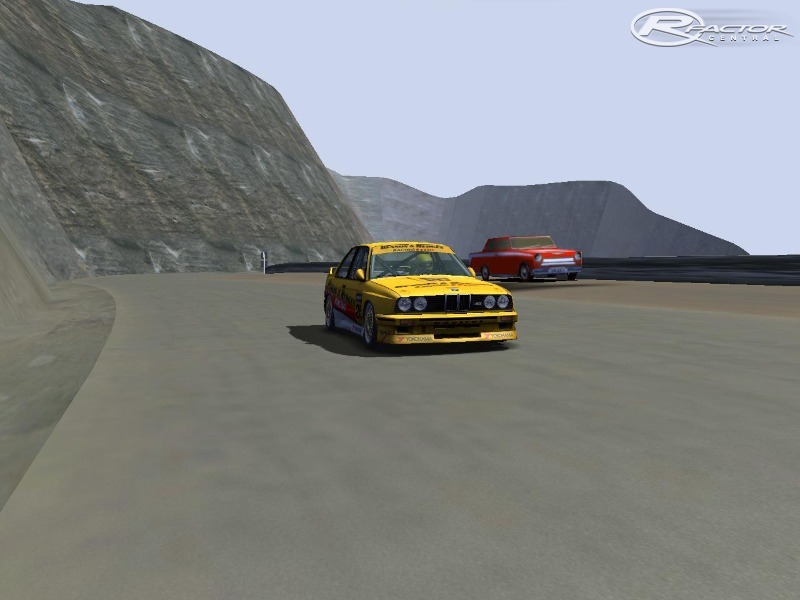 Enjoy cos this track is a blast in many mods!! 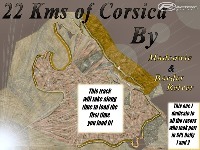 I converted your rFactor's version of "20 kms of Corsica" track to F1 Challenge 99-02 version. Could you send me the permission for public of this (F1C) version on the Wookey's forum and on my FB page, please? I downloaded the file today. 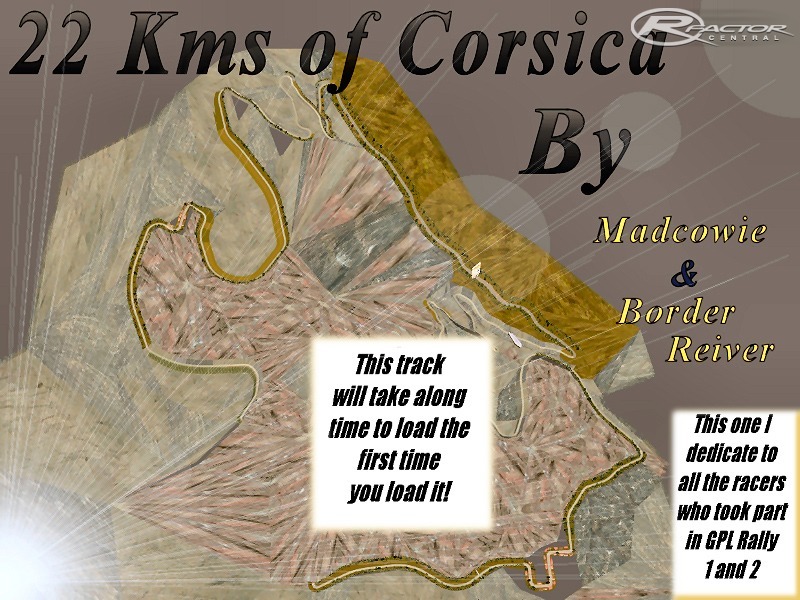 the loading picture says that it takes a lot of time to load the track for the first time. so I waited and waited and waited... until now, for four hours! so please tell me, is this normal or am I too stupid? Ive got an issue. When i go to race, my car is stuck in the pits on one of the tool chests. Has anyone else had this issue? its not the only track that this has happened to me. Yes it needs to be bought, just follow the links, currently it seems to be AUD$79.95. YEP, but it has to be bought, right? I did NOT find how many it costs so could anyone tell me if its necessary to buy it (and the price) or what to do? THX in advance to all. A lot of tracks, if not most, are made with this. PLZ in what program U made this track and where can I download it if its possible? THX in advance for info mate! 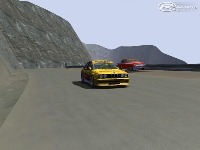 hy!where can i get the bmw mod?I can't find it!TNX FOR THE TRACK!